With an objective to improve customer services, Uttar Pradesh Power Corporation Limited (UPPCL) has launched a new Mobile app called UPPCL 24X7 BIJLEE. This app has been developed to enable the consumers to register electricity complaints without calling call centers or visiting division offices. Advance shutdown & supply restoration information. Registration and status of complaints. Another version of App is for all UPPCL’s officers. Manage Customer complaints from App. Inform customer about power outage and restoration from App. Users will be able to register complaints directly. Complainant will receive proper update of the action taken. This app will help JE in settling the complaints which were earlier unresolved. JE will be able to send outage and restoration messages to customers directly. 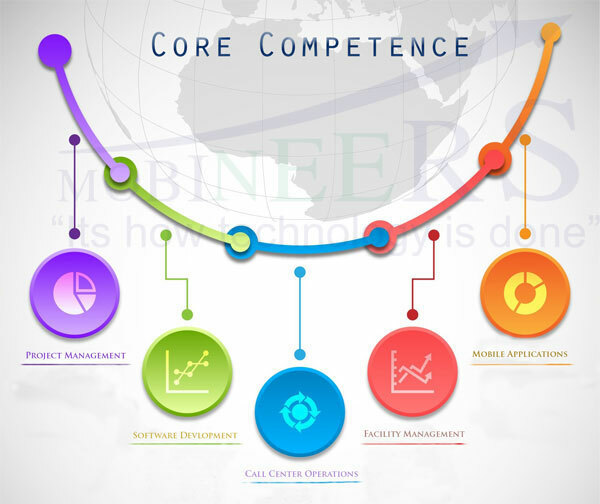 Mobineers Info Systems is one of the leading custom software and mobile application Development Companies in Delhi, India. It offers rapid configuration, and tailor made easy to build apps without hiring any software developer for Android, and iOS device with AppSavy platform. With advanced technology and native features, web mobile apps are highly secured cloud for consumer needs and business enterprises. We take pride in extending tailor-made cross platform application development services to our esteemed client base. Our exemplary yet profitable services will bring the high-performance app results that you can ever imagine. You can easily build your own app in minutes with AppSavy platform, which is well equipped with the latest features. It can be further customized to achieve business efficiency and greater success rate. We develop apps for Utility, Project Management, ERP, Inventory and CRM, Transport companies, Small and medium corporates, Service companies, Ecommerce, Builders and many more. Krishna Electrical Industries (KEI) has set a benchmark by being the most powerful cable manufacturing company. Right from its inception in 1968, the company has made great profits and has earned a list of high profile clients. KEI handles a wide array of tasks every day right from data extraction and uploading, managing inventory to updating the status of the project. However, carrying out these tasks with utmost accuracy becomes a little difficult. It is important for the stakeholders and project managers to have a complete control over the costs and budgeting. To achieve all this, our client wanted an application that could speed up the entire process and activities for the giant power company. To meet the changing needs of KEI, we developed project management application software for it. Through this, the company has today been able to minimize the delays and perform the data entry task with complete accuracy. In fact, the site engineers of the company are now able to update the information about the progress instantly. The major feature of this project management software is that it saves the captured data in the offline mode and then updates it to the backend server. Further, the scope of this software is worth the applauses. It has helped our client in project milestone planning, third party integration APIs, inventory management system and in preparing dashboard reports. KEI has recently made it to the news by bagging a deal of INR 384.53 crores from Power Grid. It has been possible under Integrated Power Development Scheme (IPDS), which was launched in the year 2015. KEI has claimed the order for supply and service contracts and for strengthening sub-transmission network and other IT applications. Our team has supported the company to all its extent due to which KEI has been able to expand its services. IPDS has also helped KEI in improving the customer care services and completing the reforms program. It is sure that our project management application software is going to prove more profitable and successful in the coming more years. 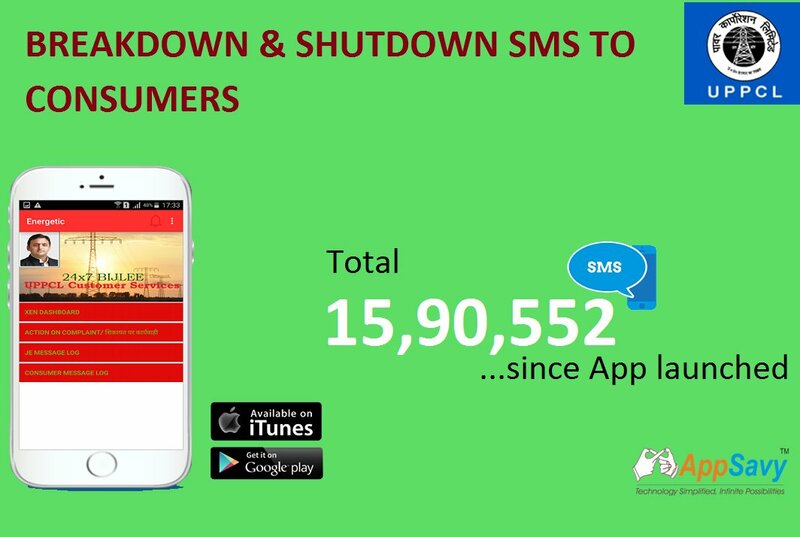 15.90 Lakh SMS for outage information sent to consumers since app launched.